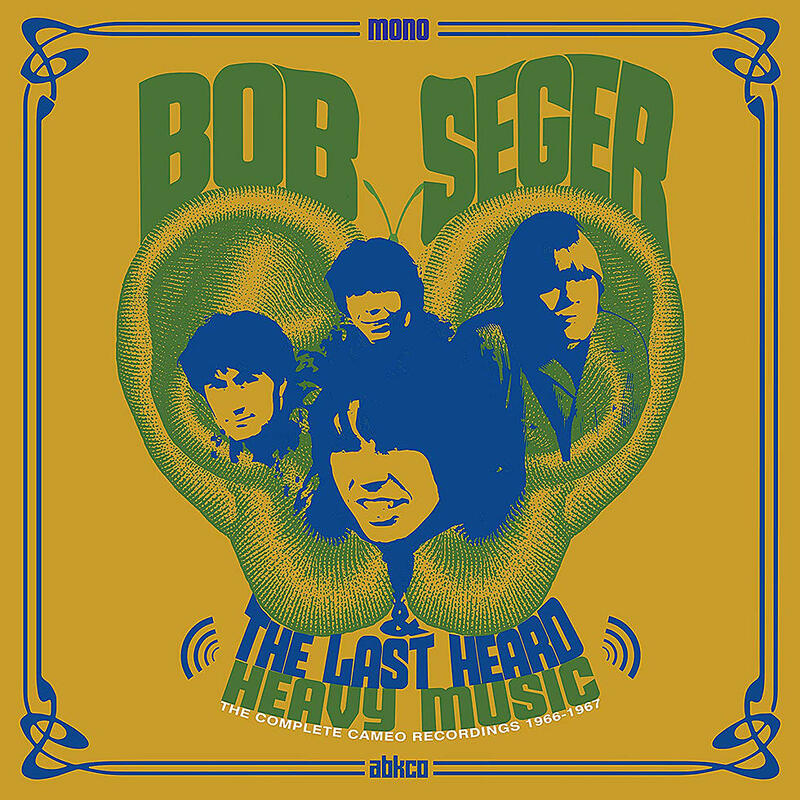 A collection of vintage Bob Seger material is featured on “Heavy Music: The Complete Cameo Recordings 1966-1967”, a new compilation set for release on September 7. The band delivered its first single, “East Side Story”, as a Top 5 local hit before releasing four more singles for the Cameo label over the course of the next year, culminating with “Heavy Music” in July of 1967. Landing another local hit, Seger & The Last Heard appeared on the Detroit TV show “Swingin’ Time”, as “Heavy Music” climbed and peaked at No. 103 on the Billboard charts. 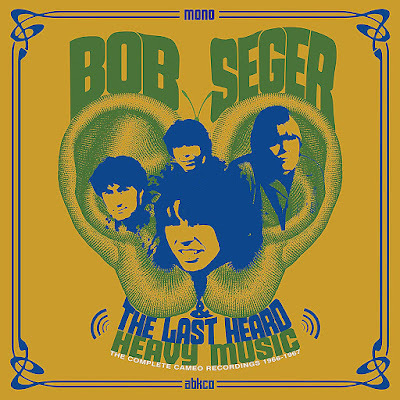 “Heavy Music: The Complete Cameo Recordings 1966-1967” marks the first time that all of the group’s recorded output will be made available since their original mid-60s releases as 45rpm singles. The collection will be available as a single CD, a single 180-gram vinyl LP, and on all digital platforms. Seger recently announced the first series of rescheduled shows from his Runaway Train tour that were postponed last fall when he underwent surgery “to attend to an urgent medical issue concerning his vertebrae”; the rocker will resume the US trek in Kansas City, MO on November 24.